Since 2011, few countries have been exempt from protests against traditional ways of doing politics. 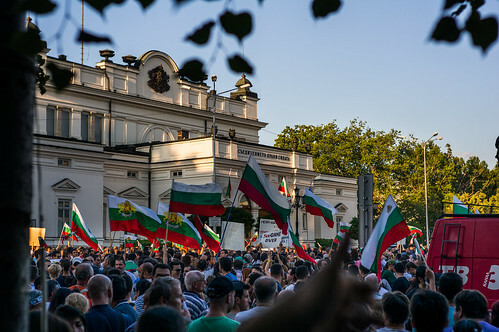 Guest contributor Ivalyo Iaydjiev examines how similar Bulgaria’s experience is to those countries that have recently seen mass protests and how it will cope. The chances are, you are not aware that Bulgarians have spent over three weeks on the streets in what are the the biggest anti-government rallies since 1989. That’s hardly surprising, given that worldwide media attention has been fixated on the violent repression at Taksim square in Turkey, the mass protests in Brazil, or, most recently, anti-Morsi demonstrations in Cairo’s Tahrir Square. Yet as this hardly exhaustive list demonstrates, the sheer number of protest movements since 2011 makes it hard to believe that all is just coincidence.